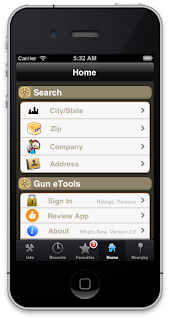 Gun eTools: Gun Spot 2.0 Now Available! Gun Spot 2.0 Now Available! ✓ More cool features included and exciting technology roadmap ahead!